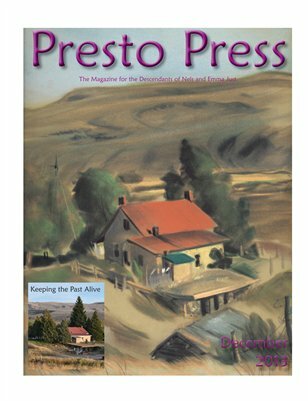 Semiannual magazine devoted to Just/Reid family history and contemporary events. 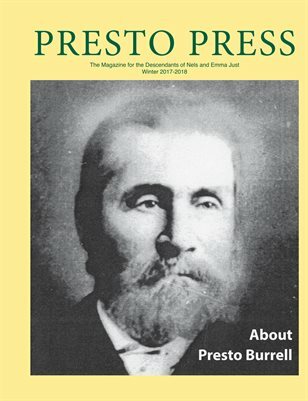 Presto Burrell issue of Presto Press. 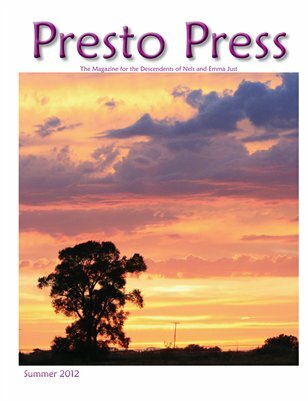 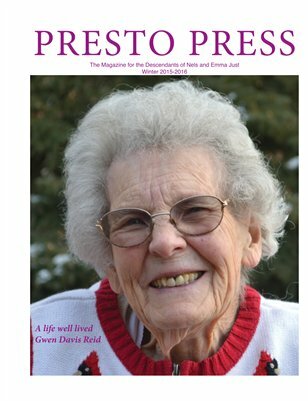 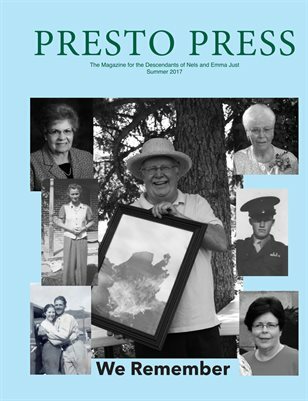 Summer 2017 issue of Presto Press, the magazine devoted to the history of Nels and Emma Just and their descendents. 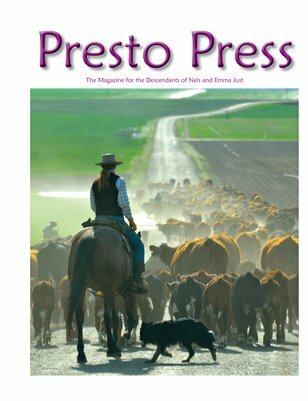 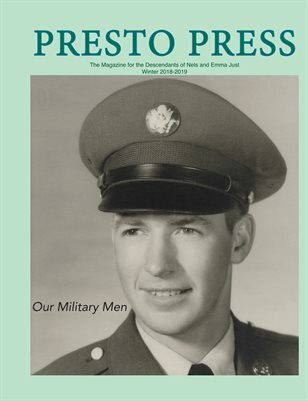 Summer 2014 issue of Presto Press, featuring many photos of cowpokes of the past, present and future. 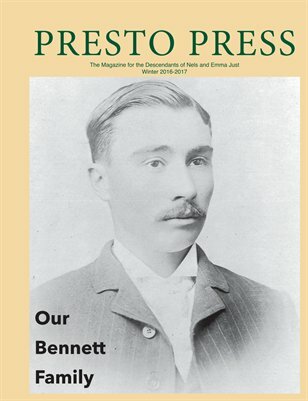 The December 2013 edition of the magazine, which is devoted to preserving the history of the descendants of Nels and Emma Just.